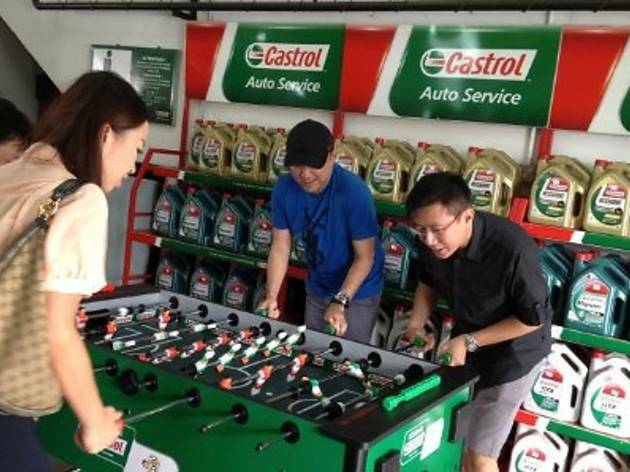 Take part in the Castrol Ada Kick campaign and stand a chance to win an all-expense paid trip to catch the UEFA EURO 2012 live in Poland. Get your proof of purchase code when you buy any four litres of Castrol EDGE, Magnatec or GTX Modern Engine and answer a question via SMS. 20 finalists will battle it out in a series of challenges. 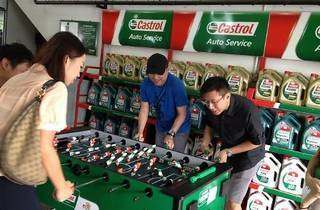 There are other prizes to be won including a 52" Sharp Aquos LCD TV, Canon 600D, Samsung Galaxy SII, Adidas Seoul digital watches and other exclusive Castrol merchandise.The contest is open to Malaysians aged 18 and above.